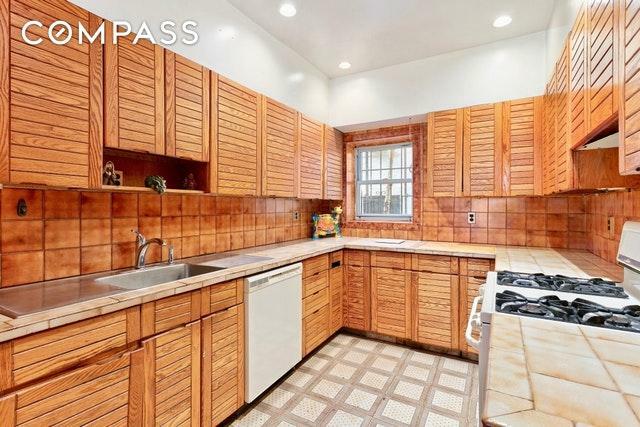 Own this sun-drenched brownstone ready for a single or keep it as a two family home. 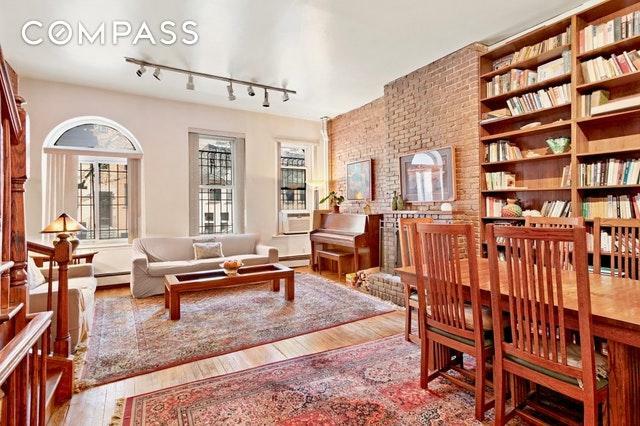 Enjoy city windows, high ceilings, a stunningly-spacious parlour level, and plenty of original details. The spacious custom wooden kitchen includes a grand dining area with wood burning fireplace and custom wood cabinets. Built-in bookshelves, hardwood floors, and alcoves will delight you as you explore this inviting home. Each floor has its own magical history. Needs some TLC. Sold as is. 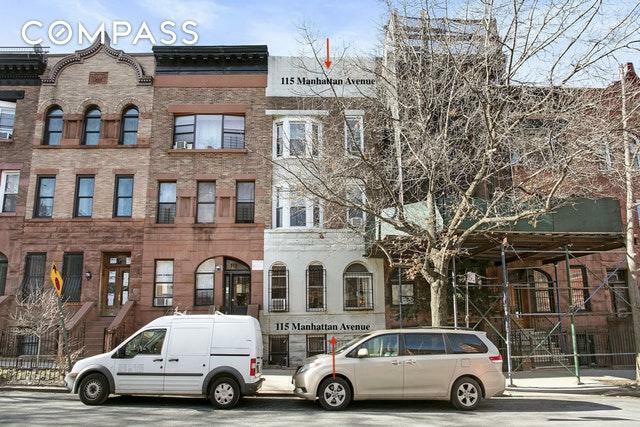 Amenities include nearthe subway (A,C, B, D) and a block from Central Park. The garden level is currently rented as a month to month tenant. The townhouse will be delivered vacant so it can be used as you wish. Manhattan Avenue is a quiet, townhouse-lined side-street. Doctors Row is nestled between Columbus Avenue and Central Park West, offering proximity to Central Park and a peaceful atmosphere rare on the busier streets. 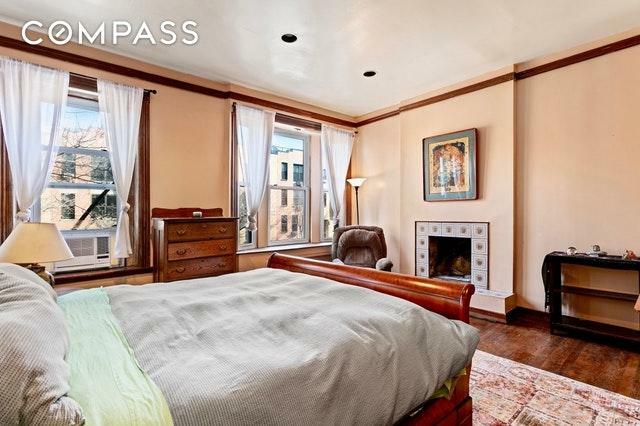 Because the block is Landmarked, no high-rise will ever obstruct the plentiful sunlight streaming into your side-windows from across the street. Incredibly low real estate taxes of $5073 per year are a fraction of what you would pay for other townhouses on the Upper West Side.